By having your assets work for you (Investing). There are several options available for consideration, such as stocks and shares, bonds, mutual funds, real estate, perhaps your own business, art, precious metals or any combination of the above. The main objective is to make investments that will generate more funds for you in the future. 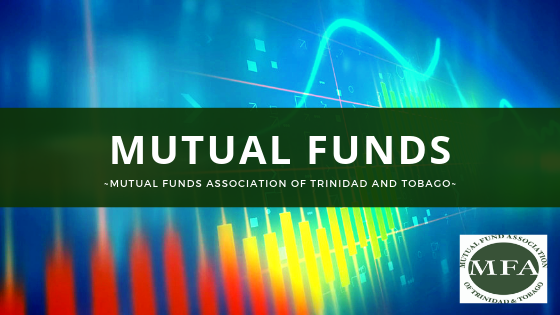 Mutual Funds are professionally managed and offer diversification. Many investors do not have the skills or time to monitor each investment in the way that a professional fund manager would each day. Fund Managers are trained to stick to their discipline and to be decisive, they are not emotionally attached to the funds or any particular investment – they seek your best interest. Professionals, regardless of their specialty, be it for example, investing, management or sports, ‘know the ropes’ much better than ‘amateurs’. There is so much information available; an investor can feel overwhelmed or intimidated. By establishing a relationship with a Wealth Manager or Investment Advisor, you can avail yourself of information and advice that is tailored to your particular needs. Investing in a Mutual Fund is a great way to diversify your financial portfolio and make your hard-earned money work for you.